I want to learn some more about how to use Google Wave and how wave could be implemented in organizations. I therefore would like to develop some applications which could be used in organization. I started out very optimistic and thought at I could make an application on Google App Engine easily. I had a lot of free time, since I was not on a project, and could therefore concentrate on developing. I tried to find a framework which could run on appengine both Jruby on Rails and Groovy on Grails. Both of the frameworks worked on app-engine, but it was too early to start on high performance development on App-engine for a beginner. I therefore spend a lot of time on working getting the frameworks to work, time which could be spend on being productive and creating a Ruby on Rails app which could be hosted on a private server. I found a solution to my problems. 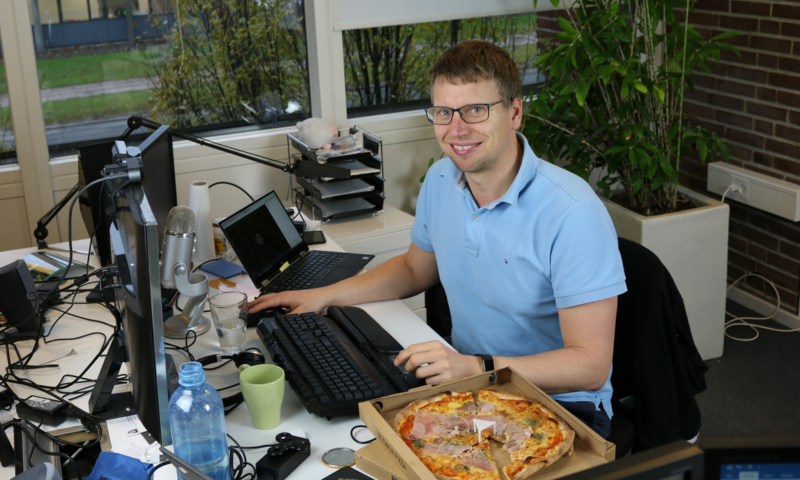 I talked to Rasmus about hiring people from abroad. Rasmus recommend using replacemyself.com to hire a Pilipino using bestjobs.ph. I found some Java programmers and writers there for much less, that I would be able to hire one in Denmark. So it was an affordable way to hire on. It would be more convinent to hire a Dane, but then the price would be much more different. So now my status has change, I’m an employer instead of a developer. I now need to specify what I want in stead of trying to get it working. I have startet the Mastering wave project a website where we will share some to the knowledge that we have learned. I don’t have a business plan for the site, except generate a lot of excellent content for developers. I have some ideas for products that I hope to be able to implement and make a living off, but it will probably require a lot of work. I’ll post more information as get further in this project.